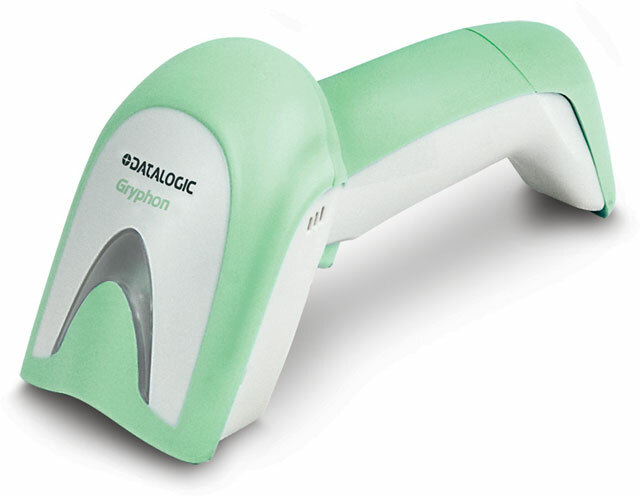 Designed exclusively for healthcare environments, the Datalogic Gryphon I GD4100-HC offers an IP52 sealing for protection against dust and liquids. 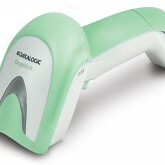 The scanner features a disinfectant-ready surface, treated with anti-microbial additives to prevent the spread of germs. The Gryphon I GD4100-HC is built to withstand multiple 5-foot drops to the ground, ensuring that accidental drops don’t lead to unnecessary downtime. 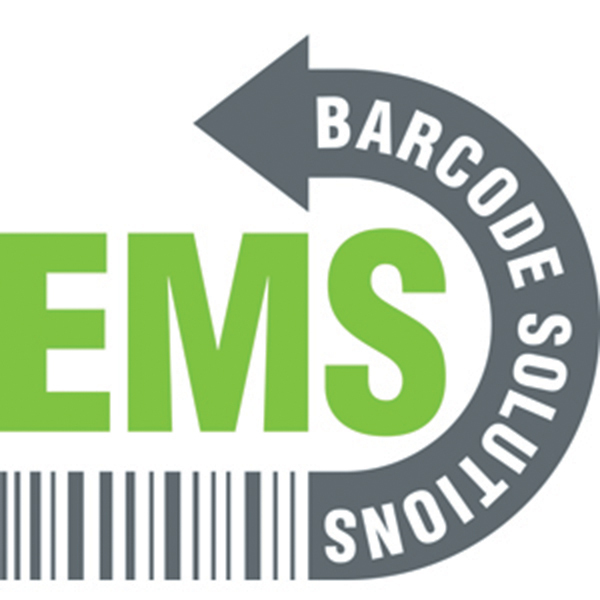 Datalogic’s Green Spot technology provides good-read feedback and prevents scanning errors. 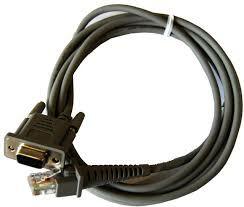 The Gryphon I GD4100-HC is compatible with RS232, keyboard wedge, USB, and wand interfaces. The Datalogic Gryphon includes a 5-year factory warranty. Measures 7.1”L x 2.8”W x 3.9”H. Gryphon I GD4100-HC SCANNER ONLY. 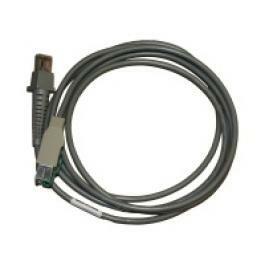 Linear Imager Health Care Disinfectant-ready Housing USB/RS-232/Keyboard wedge/Wand Emulation interfaces. Color: White. 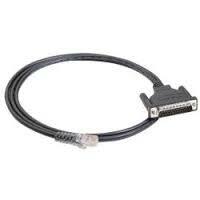 Cable, CAB-327, RS-232, DB-9 RCPT, E/P, STRT, 2M.